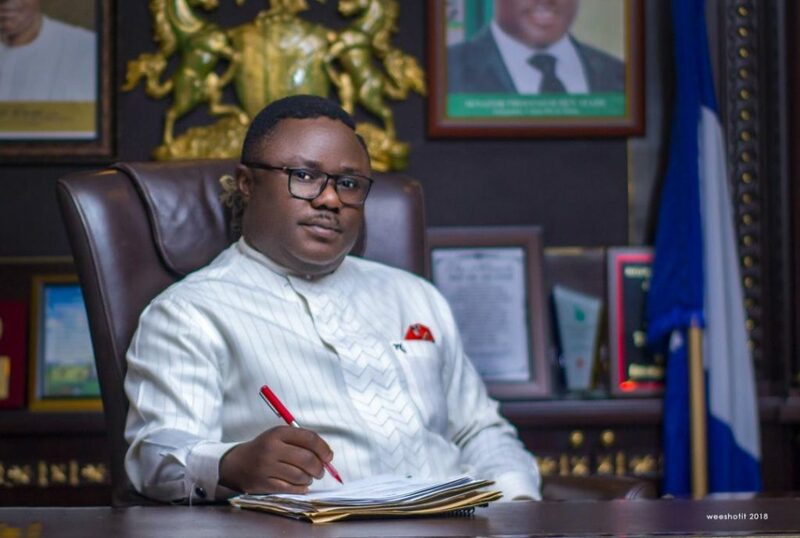 Dataphyte Analytic report has revealed that Cross River is among the five states that show immense signs of financial independence in 2018 despite receiving least monthly federal allocation. 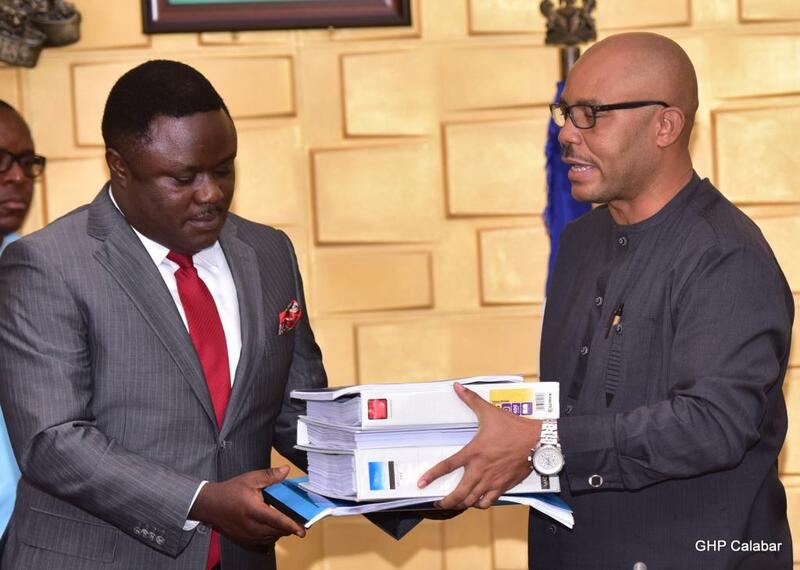 Within the period under review, according to the report, Cross River showed great promise of financial independence based on the ratio of its internally generated revenue to the Federal Federal Account Allocation Committee, FAAC, surpassing the 50 percent line vis avis states with huge allocation index. 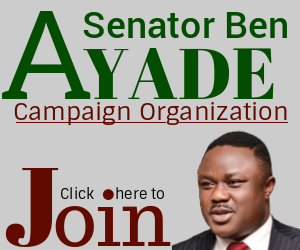 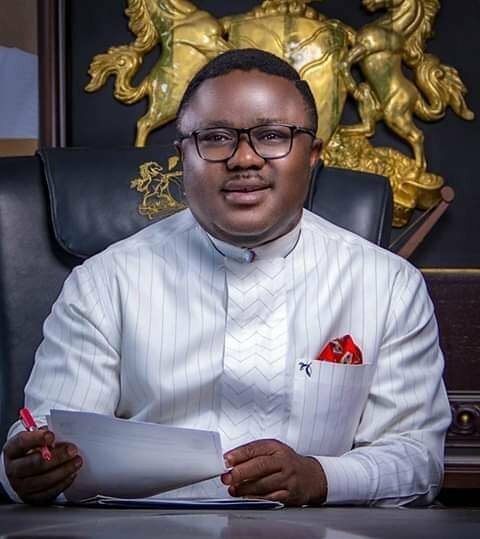 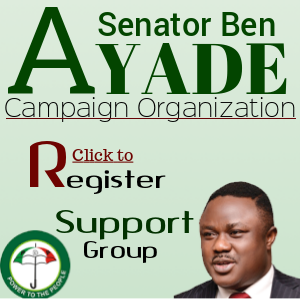 Economic analysts have attributed Cross River’s feat to Governor Ben Ayade’s aggressive efforts at ensuring that the state’s economy is completely decoupled from the crude oil induced monthly federal allocation. 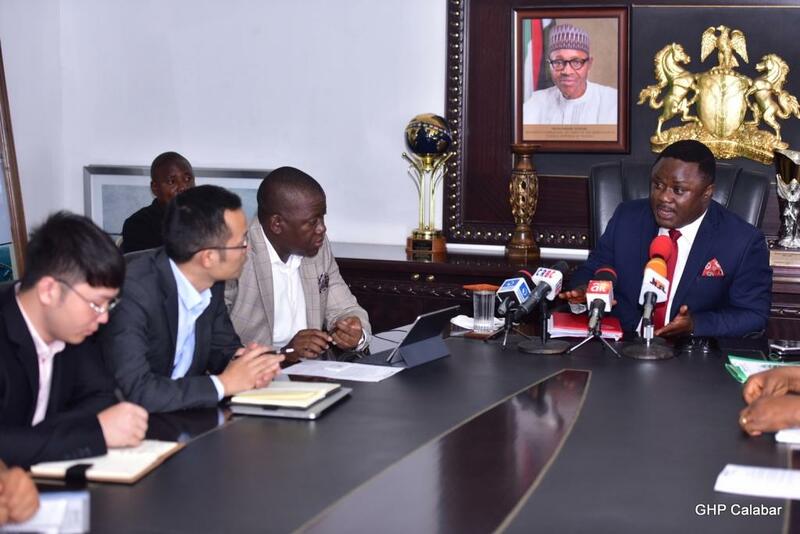 The need for this has led the governor to embark on an industrialization drive, establishing over 13 industries across the state during his first term. 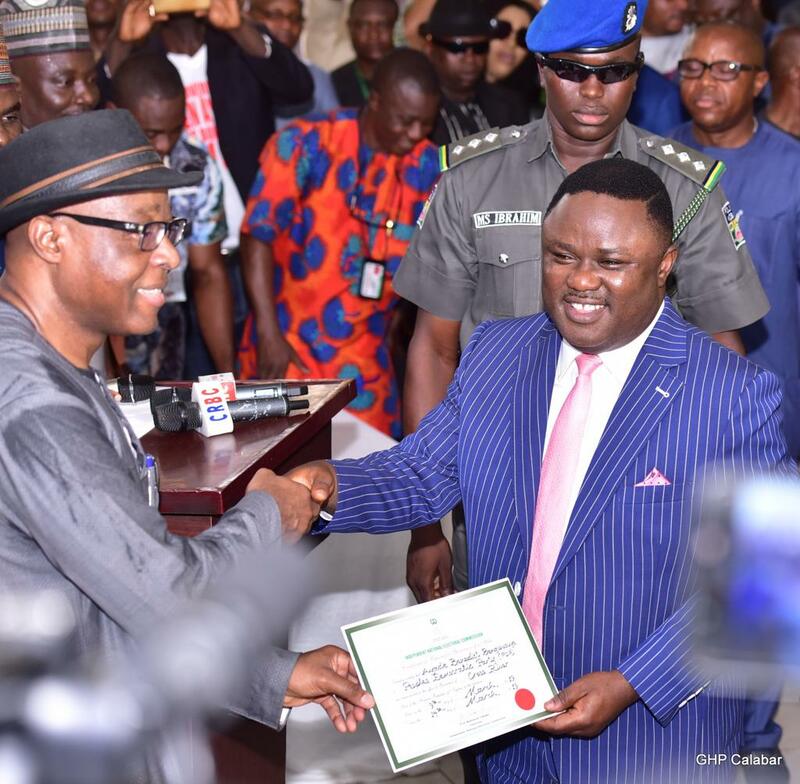 The other states that ranked at par with Cross River in the Dataphyte report as regard financial independence are Enugu, Rivers, Ogun, Osun and Kwara. 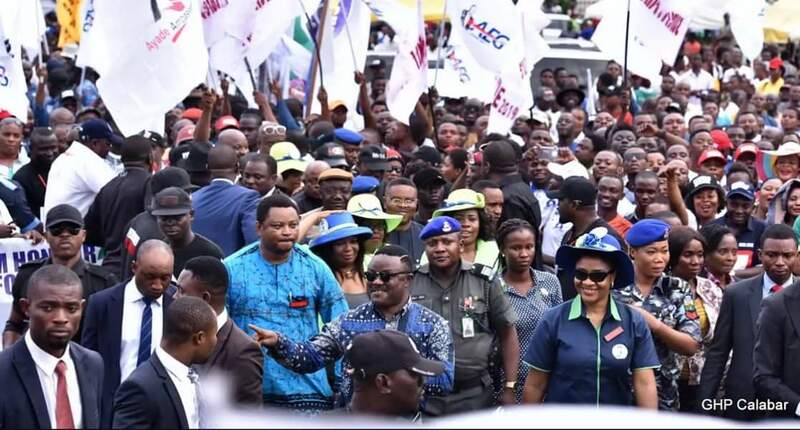 The report also indicates that the 36 states shared a total of N25.03 trillion, and each earned an average of N695.24 billion between 2007 and 2018.